Strategic Games Like Boom Beach '+g+"
Like playing strategic combat games like Boom Beach? 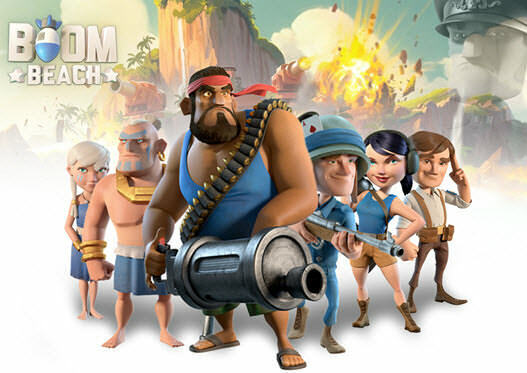 Check our list of recommendations below for games similar to Boom Beach. Boom Beach is an strategic combat game from Supercell where you fight an epic war against the evil Blackguard. Here you can train your forces, explore beautiful islands and conquer them from the enemy to win trophies and resources. Don't forget to mention if we miss any games similar to Boom Beach as we keep on updating this list. 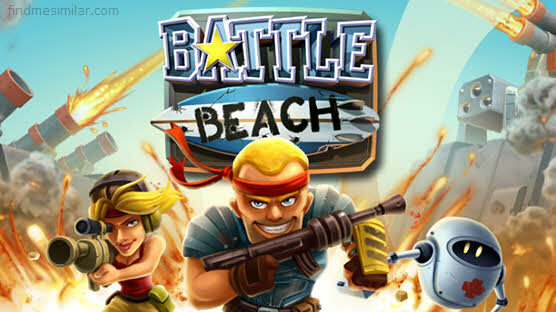 Battle Beach is an arcade game by Ember Entertainment for iOS, Android and Amazon that brings together the gameplays of city building, tower defense, and fast-paced real time combat. 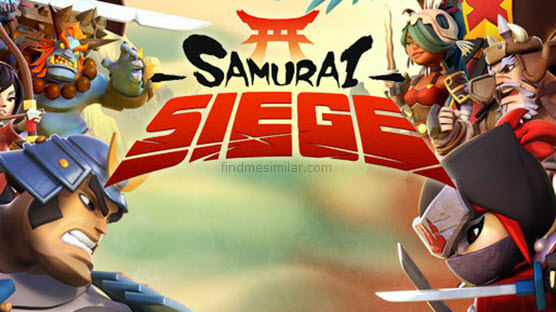 Here you can raise an army, fight with thousands of other live players online/ forge an alliance with them and fight back the lawless marauders to restore law and order to the world. 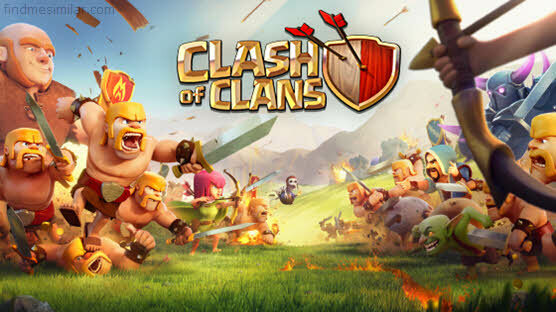 Clash of Clans is an addictive mixture of strategic planning and competitive fast-paced combats developed by Supercell. Raise an army of Barbarians, War Wizards, Dragons and other mighty fighters. Join a clan of players and rise through the ranks, or create your own Clan to contest ownership of the Realm. Driving back the goblins is just the first step - your quest isn't over until your clan reigns supreme over all others. 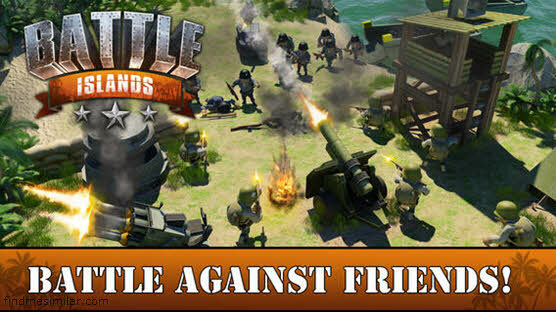 Battle Islands is an WW2-themed battle strategy game by 505 Games for iOS, Android and Amazon. 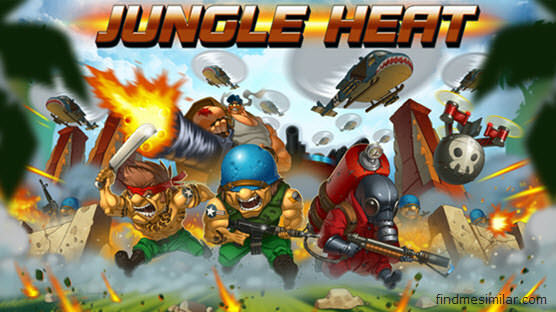 Battle to take control of air, sea, and land forces by defeating friends and enemy forces. Steam Clan,.....if you can think of more, then don't forget to mention it in comments.